Another important step towards securing jobs, growth and major investment was achieved when the leaders of the four unitary councils and the chairman of the Local Enterprise Partnership met the Deputy Prime Minister in Downing Street today (18 September). The City Region Deal agreement is intended to herald a new relationship between the four unitary authorities and Government to deliver a step change in the economic performance of the region. The City Deal is proposed to give increased financial flexibility and freedoms to the four local authorities to enable a focussed programme of investment in the area to maximise its economic potential. The deal also seeks to close skills gaps, deliver essential infrastructure and attract new jobs. It is hoped that the deal will deliver an additional 40,000 jobs and over £1 billion of investment to support local growth over the next 25 years. 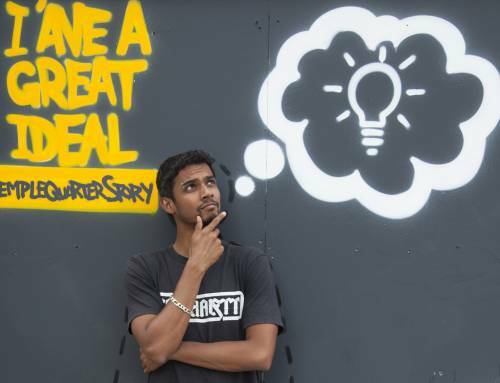 As such it builds on the shared commitment of business and the local authorities in the West of England to deliver the Local Enterprise Partnerships ambitions for significant economic growth. – Growth Incentive – The growth incentive and related Economic Investment Fund is intended to create a genuine incentive for the area to invest in growth and jobs. It will allow the West of England authorities to keep 100 per cent of growth in business rates raised in the network of Enterprise Areas over a 25 year period. The aim is for this income to be used in combination with other funding sources to create an Economic Investment Fund to deliver an investment programme worth £1 billion over the life of the agreement. As well as supporting focused action within the Enterprise Areas (including the Temple Quarter Enterprise Zone), income will also be available to manage local demographic and service pressures experienced by the authorities arising from economic growth. Government will consider rolling out a growth incentive scheme across the whole of the West of England at the next spending review. – Transport – a major funding allocation to accelerate the improvement of rail services across the city region supporting the major transport investment already being planned. 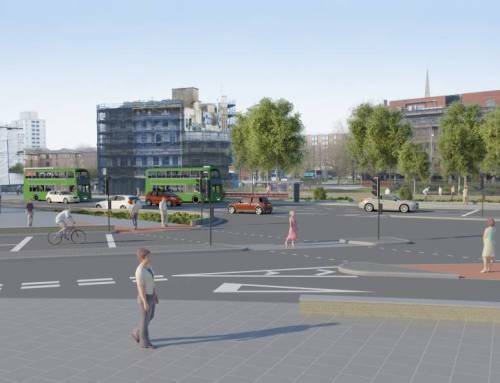 This includes specific funding for the Greater Bristol Metro; flexible delivery for the Bus Rapid Transit Network which will allow savings to be recycled locally; and new powers over rail planning and delivery. – Skills – The business community and the Local Enterprise Partnership will have more influence in skills provision in the region, in particular the £114 million Skills Funding Agency funding for FE colleges for post-16 provision, to help capture employer demand. – Growth hub (inward investment) – A growth hub with up to £2.25m of government funding will provide additional support to inward investors. 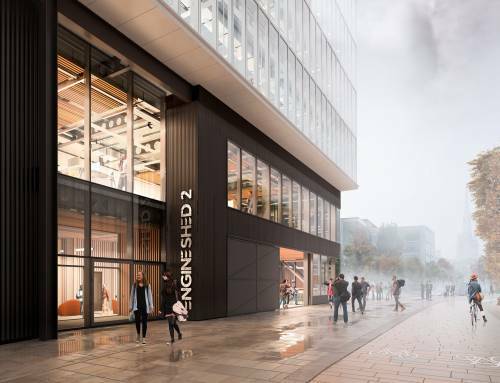 Based in the Temple Quarter Enterprise Zone the hub will work closely with UK Trade and Investment the national body responsible for handling inward investment. 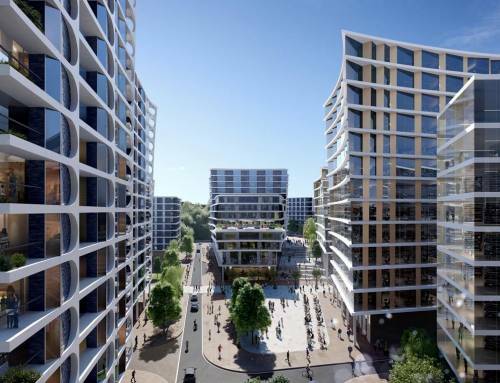 It will provide new resources for handling enquiries, marketing and promotion, matching potential investors with the opportunities that exist across the city region. 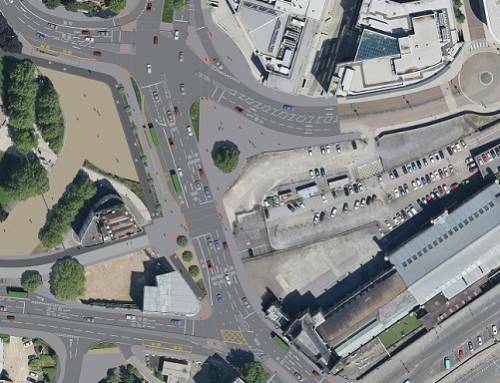 – Public Property Board (Bristol City Council specific) – A public property board will manage up to £1 billion of council assets and an estimated 180 land and property assets to unlock more land for economic growth or housing and to lever in additional public or private investment. Each authority will now be carefully evaluating the funding mechanisms outlined in the proposals with a view to considering the detailed contractual and financial obligations of the deal for formal agreement by each of the unitary authorities by June 2013. 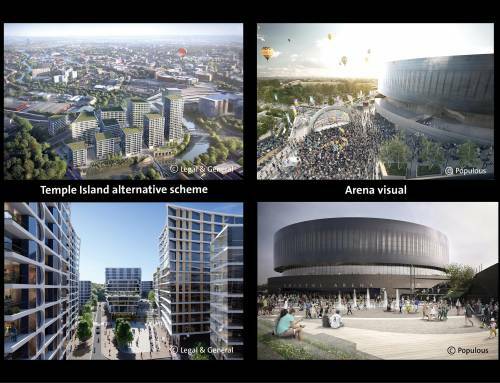 Simon Cook, Leader of Bristol City Council, said: “This is a major step forward for Bristol and the West of England area in gaining more control over Whitehall funding. It means in practice that we can see substantial investment in our rail system and push forward our ambitions for key projects such as the arena at Temple Quarter. 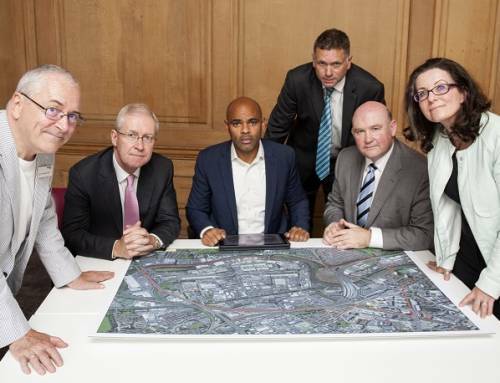 John Calway, Leader of South Gloucestershire Council, said: “The City Deal is an excellent example of how the four West of England authorities have been able to work together to realise benefits that will be felt across the region. 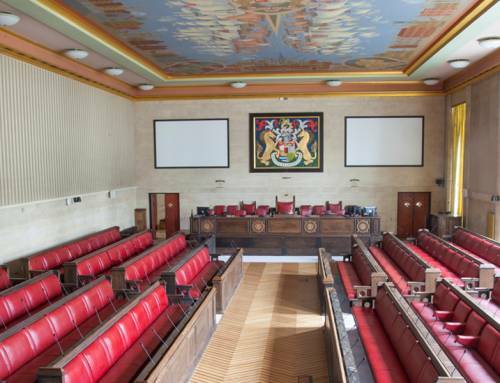 Paul Crossley, Leader of Bath and North East Somerset Council, said: “Our Council considers the City Deal to be a further step towards creating new jobs, more opportunities, and greater prosperity for local residents as we work in partnership with our local authority neighbours. 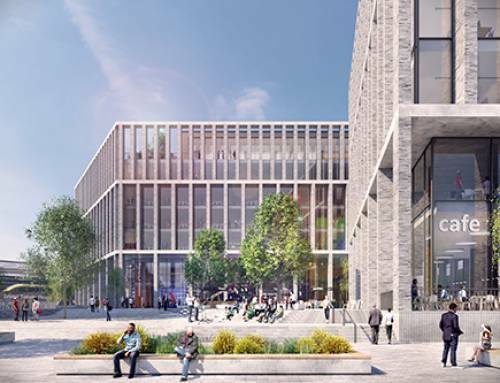 Colin Skellett Chair of the West of England LEP, said: “The City Deal is a significant step forward in recognising the importance of economic growth and local control. It will help deliver the LEP target of creating 95,000 new jobs by 2030. The City Deal funding will enable us to make a step change in transport infrastructure, service the enterprise sites, achieve closer alignment between business and skills providers and fund major improvements in inward investment. The West of England area represents the four local authorities (Bristol City, South Gloucestershire, North Somerset and Bath & North East Somerset) working together through the Local Enterprise Partnership.